If youre an angler that targets the largest of Wels catfish from a boat with lures, then the Catfish Spin is for you! 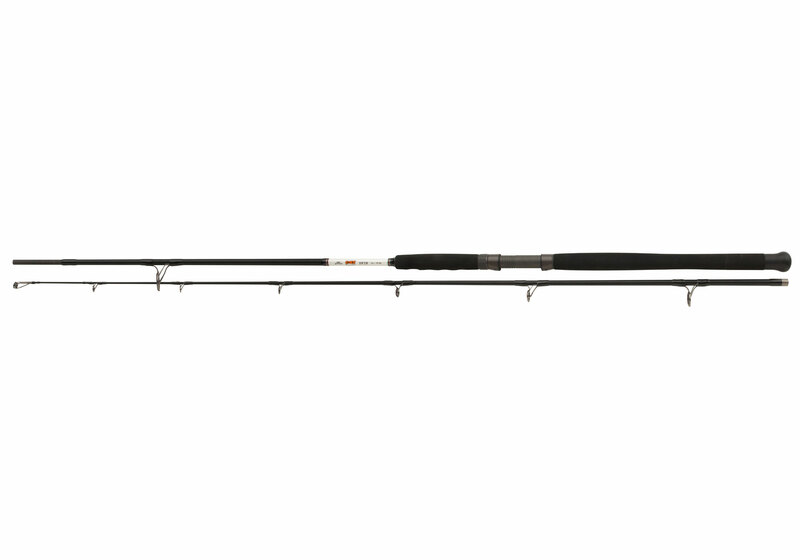 This powerhouse of a rod has been designed to target the largest of predators and has the power to stop them in their tracks! Its 120-200g casting weight allows for some of the largest lures to be used something that is extremely important when targeting Europes ultimate freshwater predator.